NB NEW VENUE: The Becker Room, City Library, 151 Deansgate, Manchester, M3 3WD (you can catch the shuttle bus from Oxford Rd or Picadilly Station to the John Rylands library stop, which is near City Library on the other side of the road). 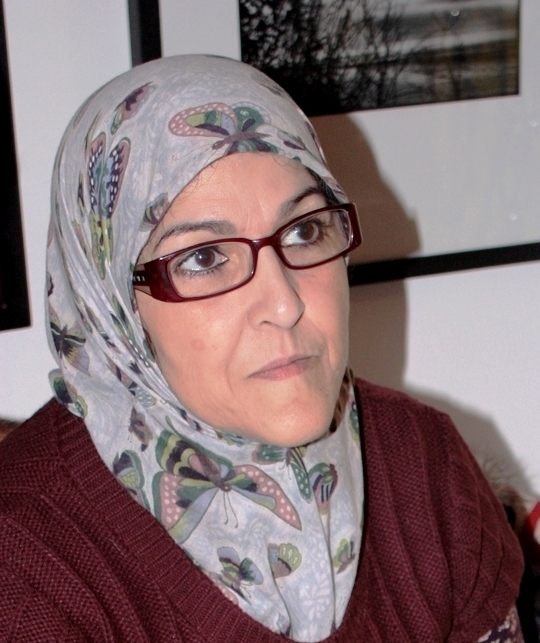 Rachida Madani, a native of Morocco, has published several volumes of poetry in French, a language she taught for thirty years. A lifelong political militant, she expresses her resistance “not by shouting slogans and waving banners. I fight with my words.” She lives in Tangiers. Her latest collection, Tales of a Severed Head, translated into English by Marilyn Hacker, brings her work to English language readers for the first time. 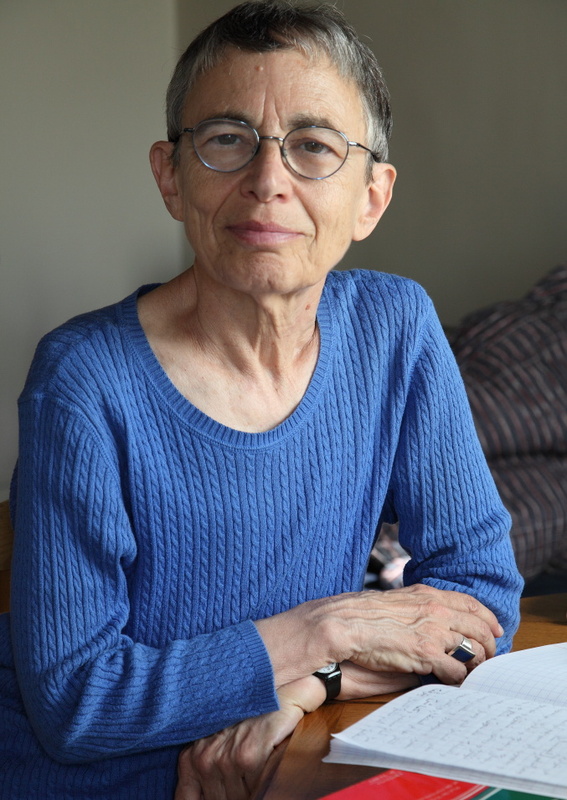 Marilyn Hacker is internationally recognised as an innovative formalist poet whose honours and awards over four decades of writing include the American PEN Voelcker Award for Poetry and an Award in Literature from the American Academy of Arts and Letters. She is a Chancellor of the Academy of American Poets and has published twelve books of poems, most recently Names (Norton, 2009). She is one of the foremost translators of French poetry, including that of Rachida Madani. As well as reading her own poems she will be supplying the afternoon’s translations. Jane Lawrence was classically trained in Manchester but brought up immersed in folk and traditional music-making. She studied Music and French and a Masters in Ethnomusicology at Goldsmiths University in London where she specialised in Indian classical music as well as Klezmer and French traditional music. 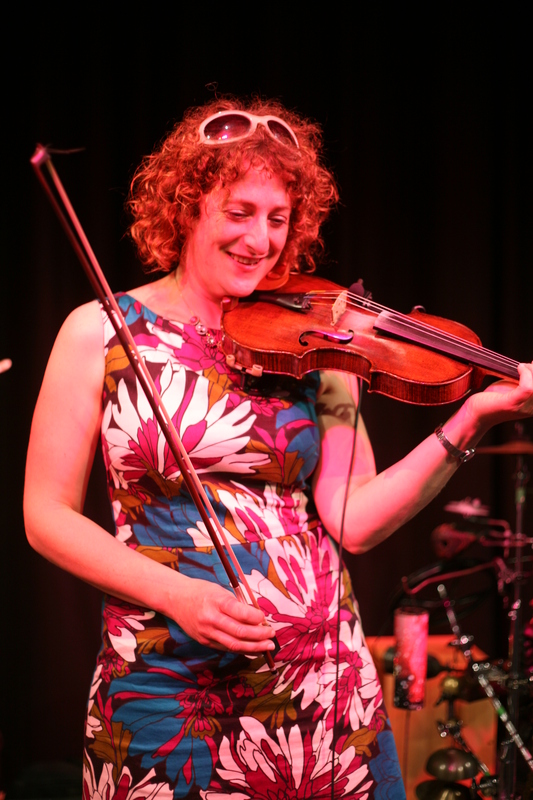 She has performed alongside Carol Ann Duffy, done musical direction and performance in theatre, and over the past few years has become a teacher and inspirational music leader running folk groups and choirs for children and young people. She plays with The Balkanics and the English traditional trio, Tabuka.